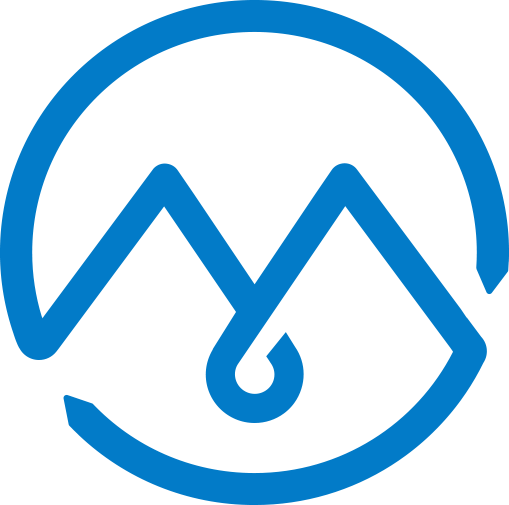 IDM was created in Annecy (France) in May 1993 to offer French ski resorts alternative options as regards the spare parts for their ski lifts and their snow groomers. Right from the early years, there is a huge demand from ski resorts who recognize the know-how and the responsiveness of the young company. The experience being successful, IDM moves to Montmélian (France) in 1996 to get closer to the heart of the Alps. It is amongst the first companies to install in the business park of The Grande Île that will later be known as Alpespace. 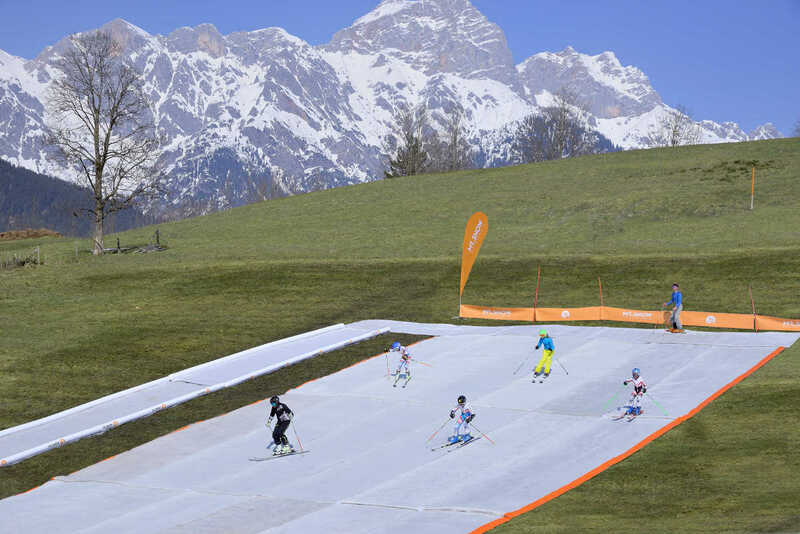 This area has become one of the main decision-making centres concerning the development of French and European ski resorts. IDM soon becomes a major actor in supplying spare parts for ski resorts and the company choses to diversify its product line to accelerate its development. It expands its activity to the sale of new belt conveyors, belt covers and springbox ski lifts. 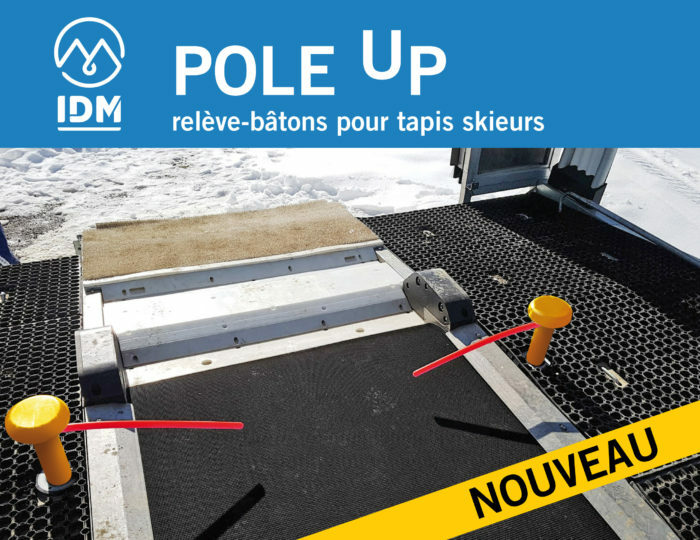 Initially providing cables for ski resorts, IDM adds to its offer services and cableworks thanks to a partnership with the company « Câbles et Montage ». IDM is also looking beyond borders with a highly competitive offer in Switzerland, Andorra, Italy and Spain. To comfort and strengthen the presence of IDM on its historic markets. To develop and increase the visibility of IDM products towards the European and international markets thanks to a network of effective and responsive partners. 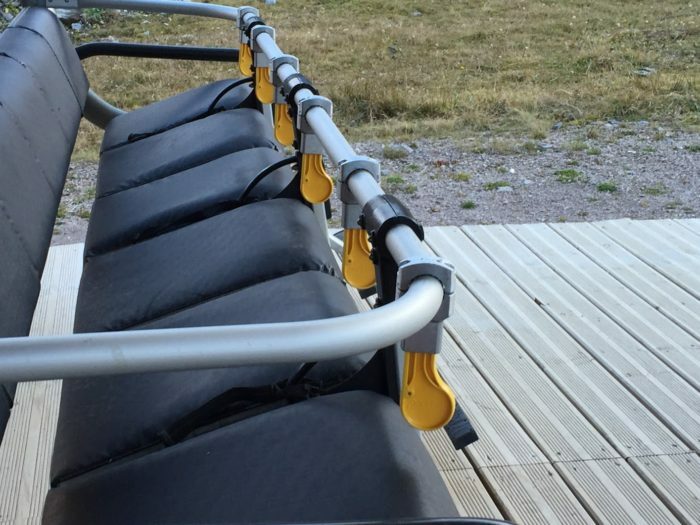 To divert its product range with innovative solutions for ski resorts but also for all lifts (installations for touristic and urban transport). 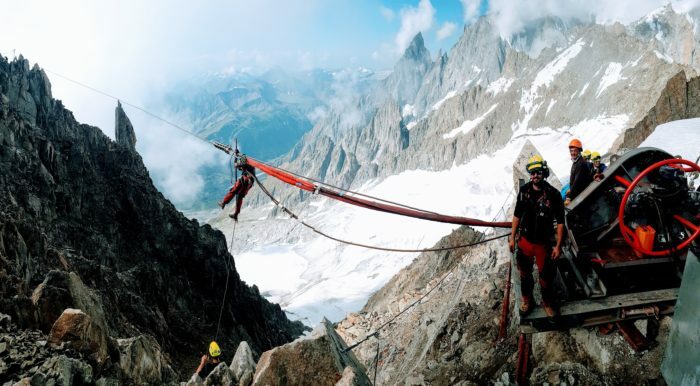 Find all the videos of the works done on the Panoramic Mont- Blanc during mid-2018. Exceptionnal job done by Câbles & Montage team on site and thanks to the coordination between the IDM team and the Compagnie du Mont-Blanc.